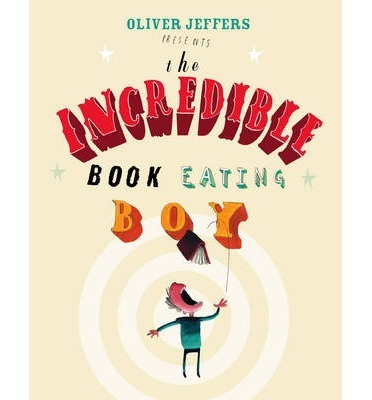 If you enjoy shopping from the comfort of your couch, then let your fingers walk on over to the Book Depository, to grab yourself some amazing deals on over 9 million books, all with free worldwide shopping included too. This is a great online book store with a broad range of titles and genres, all with great discounts on the recommended retail price. 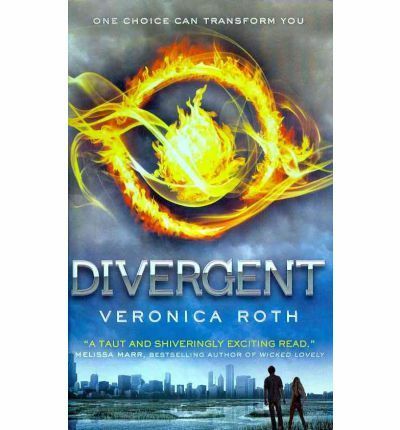 Divergent by Veronica Roth - RRP is $24.99 but the Book Depository price is only $16.38 - a saving of 34%. 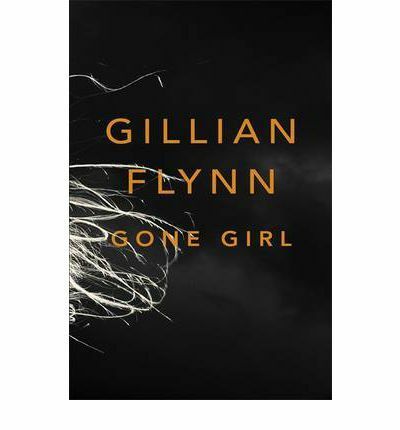 Gone Girl by Gillian Flynn - RRP is $19.99 but the Book Depository price is only $12.07 - a saving of 39%. Would you buy a plane seat for your infant?